Our process reflects our desire to create crosses that will become heirlooms, crosses that will last generations. Our humble yet versatile woodshop in Bend, Oregon allows us to create every Believe Cross™ right here in our shop. Our goal is to create crosses that will become heirlooms. 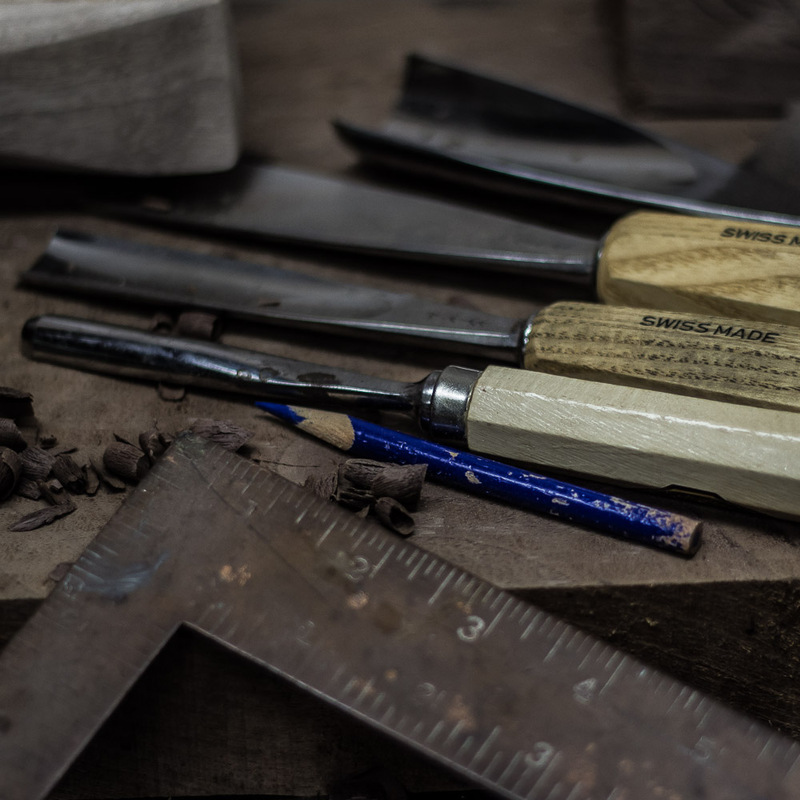 We continuously strive to create the best products we can, from the double overlap cross joints we use to the various techniques to strengthen our crosses using doweling with hardwood or copper.